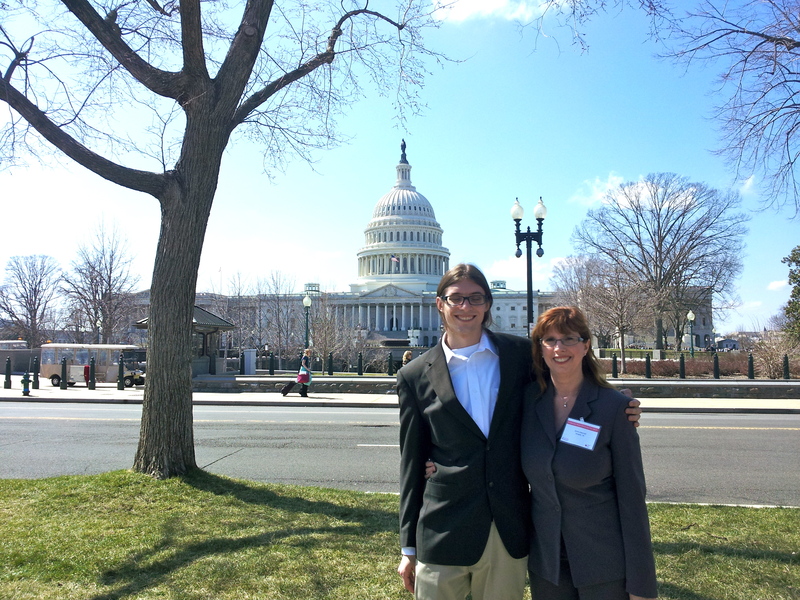 Joseph and Anna Jaworski in Washington, D.C. during Advocacy Day sponsored by the Adult Congenital Heart Association in 2013. One of the most important issues to Heart to Heart with Anna is that of Advocacy. It is vitally important for members of the congenital heart defect (CHD) community to become advocates for themselves, their loved ones and for their community as a whole. While not everyone will go to Washington, D.C. to act as an advocate for the entire CHD community, it is my hope that Heart to Heart with Anna can empower members of the the CHD community with the tools they need to get what they need.